The American Foundation for the Blind (AFB) sees a world where people with vision loss have equal access and opportunities to excel at school, at work, and in their communities. Each day, we come a step closer to creating that world. Start Connecting with dental colleagues, Simplify referrals and Grow your practice. Rugs Network is an Ecommerce website to Sell Rugs online. We have 48 years of experience to accumulate a wide and unique selection of Hand Knotted Persian and Oriental Carpets, which is one of the largest selections in North America. 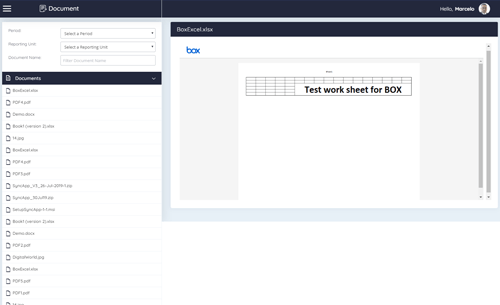 Integrated with SharePoint Document Libraries, user can view the list of documents based on authority roles. Documents are bifurcated as per categories with option of related documents and comments mentioning the brief description. Policies and other details regarding documents opens in view mode by clicking on option under particular category. 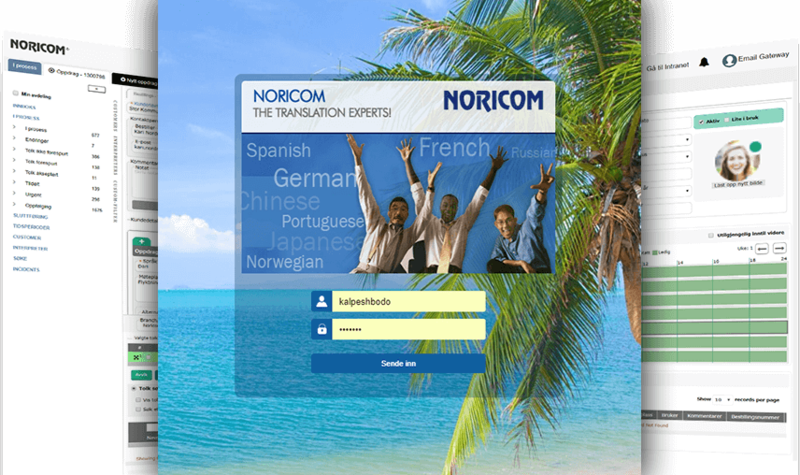 Noricom is a huge product for Translation and Interpretation Service Industry. The main features are Interpreter Search, customer management, Invoice management, remainder services, email gateway integration, product management, auto order processing and so on. Wajabaty is a famous website in Kuwait for online food ordering from different restaurants. The main features are, search restaurant with multiple dishes, search though map location, online ordering, track the delivery and so on. Tapacard is a website to find best deals and promotion nearby you. It provides rewards point as a bonus to their customer based on their purchase, and this reward points they can use for their future purchases. This website is developed to maintain IPO transactions for NSE & BSE. The main features are Manage client, manage broker, create IPO bidding, generate bid file to submit IPO to BSE & NSE, IPO bid reports. Smart count is a desktop application which helps to record number of vehicle coming from different directions. Main features are: count number of vehicle from different direction & create a various report like total vehicle types, total traffic from specific direction and so on.